I will be at the San Jose Martial Cottal Park's Spring Celebration at 5283 Snell Ave, Jan Jose, CA 95136 from 10:00am - 3:00pm. Join me at the Asian Art Museum Spring Artisan Market at 200 Larkin Street, San Francisco, CA 94101, Thursday May 3rd 10:00am - 8:00pm. Upcoming Show April 29 2018. It's a busy weekend as I have two shows on the same day. 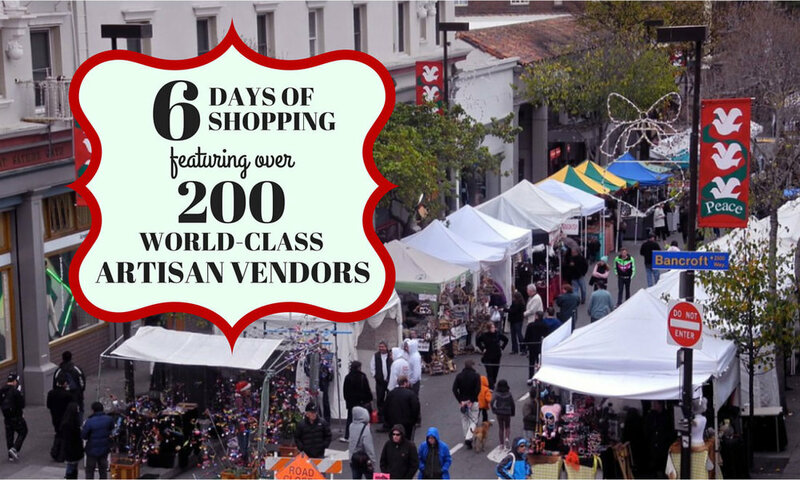 I will also be selling my ceramics and jewelry at the 41st Annual Nikkei Matsuri Festival at San Jose Japan Town, San Jose CA. 9:30 am -4:00 pm. I will be back at the San Jose Made Craft Market located at Whole Foods, 777 The Alameda, San Jose, CA. 11:00am - 3pm. Hope to see you there. Upcoming Show April 14, 15 2018. 45th Annual Bodega Bay Fisherman's Festival, Westside Regional Park 2400 Westshore Road Bodega Bay, CA. 10:00 am - 5:00 pm. Join me at the Rancho Solano Spring Fling Boutique located at The Clubhouse at Rancho Solano Golf Courese, 3250 Rancho Solano Pkwy Ste A, Fairfield, CA. I will be selling Ceramics and Jewelry at the San Jose Made Craft Market located at Whole Foods, 777 The Alameda, San Jose, CA. 11:00am - 3pm. Hope to see you there. Come to enjoy the festivities and Christmas shopping with me at Filoli. I will be at the Holiday Street Fair on December 24th for the last minute Christmas Shopping (weather permitting). Location: Telegraph Avenue, Berkeley CA, Between Dwight & Bancroft way next to the U.C. Campus. I will be at Davis Arts Center's 27th Annual Holiday Sale. I will be selling my ceramics and jewelry at Mistletoe Madness in San Leandro! Happy Holidays! Take a beautiful trip to Woodside CA to enjoy for an amazing experience at Holiday at Filoli. I will be there on November 20th-26th. Lets meet up at the Rancho Solano Holiday Boutique located at 3250 Rancho Solano Parkway, Fairfield, California. See you there! Come join me at the Sacramento Center for the Textile Arts Art to Wear & More Show & Sale located at the Shepard Garden & Arts Center 3330 McKinley Blvd, Sacramento CA from 10:00am-4:00pm. Its a good time to start your holiday shopping! Come on out to see all of the wonderful creations at the East Bay Mini Maker Faire. I will be there at my booth at 360 42nd Street, Oakland, CA.